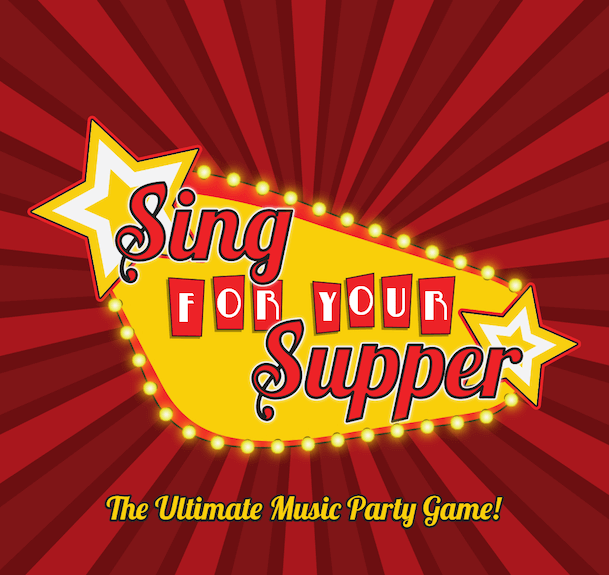 Solve the clues and belt out the tunes in this musical party game! Fight to the Death and Beyond for control of the Omega Stone in this lore-packed battle royale game. Solve ciphers and sing songs to collect ingredients. Complete enough meals and you'll Sing For Your Supper! A dynamic battle royale game without player elimination.Fight as one of the Kings of Empyrnea for the Omega Stone! Buckle up Ascendants! We are coming back to Indy for GenCon 2019! Stop by to play Ascended Kings and our newest game, Sing For Your Supper! 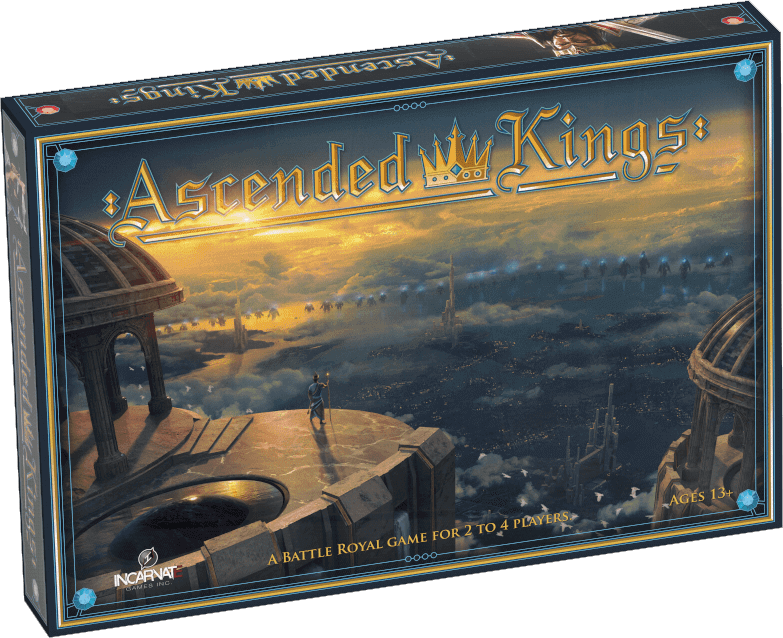 Thank you to all of our supporters who backed Ascended Kings on Kickstarter! Become an Omega Club member for deals and information on our upcoming games!